Join the 10 Billion Oysters Movement! The Chesapeake Bay watershed is home to more than 3,600 species of wildlife, and perhaps the most iconic of them all is the Chesapeake oyster. Oysters help clean and filter our water, stabilize our shorelines, and provide habitat for important Bay critters. But the oyster population is at a fraction of what it once was. 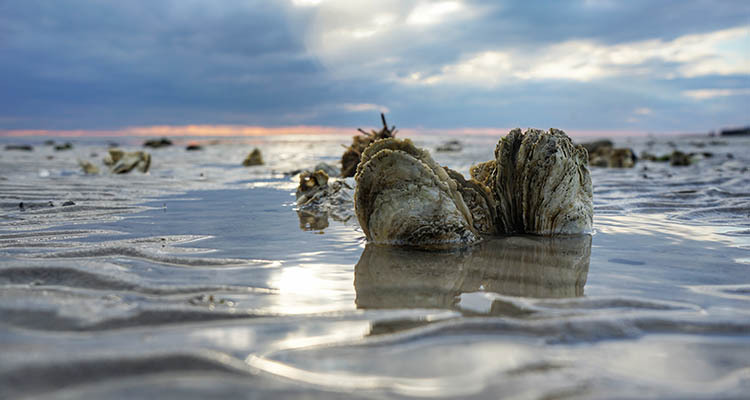 Through the Chesapeake Oyster Alliance, a coalition of non-profits, oyster growers, state and federal agencies, and much more are coming together to plant an additional 10 billion oysters in the Bay by the year 2025. With a focus on sanctuary restoration, science-based fishery management, and increased aquaculture, the Alliance aims to accelerate oyster recovery efforts and in so doing the recovery of our Bay. Join the movement and sign the pledge! Commit to doing your part to restore this critical Bay species. The Bay, our economy, and way of life depend on it. By signing this pledge you may receive oyster updates from partners within this coalition. You may opt out at any time. Join the movement and sign the pledge!